But I broke from tradition not long ago to write this post and now I’m about to do it again. 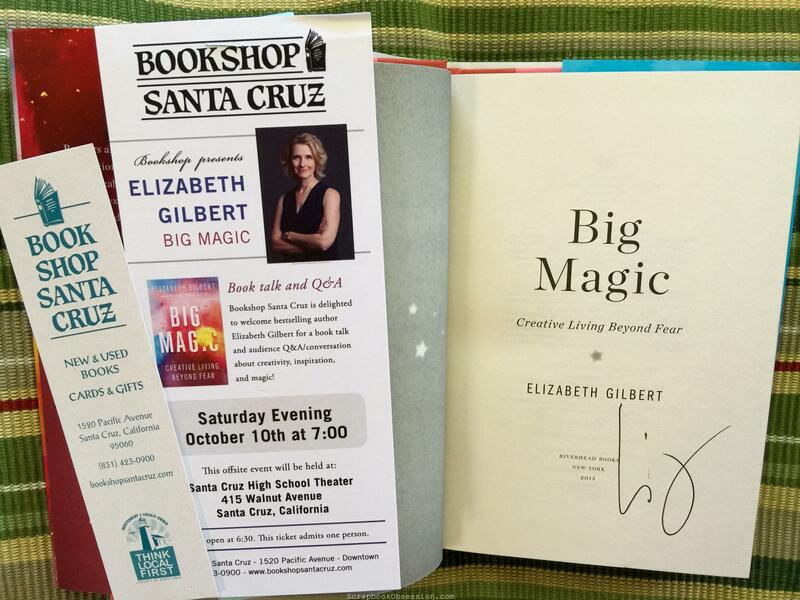 This time I’m talking about “Big Magic: Creative Living Beyond Fear” by Elizabeth Gilbert. We’re going to take a mainstream non-fiction book and make it scrapbook-related (SBR). 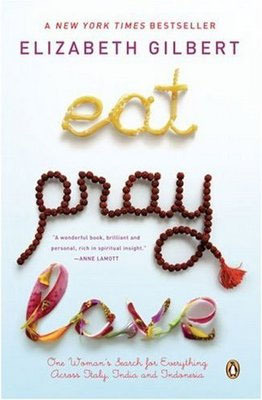 She’s the author who wrote “Eat, Pray, Love” that you may have read; it was quite the bestseller. She’s been writing for most of her life, has wrestled with creativity, and won. I mean, for one thing, she wrote another book immediately AFTER “Eat, Pray, Love.” Given all the attention, all the praise, all the criticism – about her book and her life – that was a brave feat in itself. I first became interested in this book because all my creative entrepreneur contacts were talking about it. These are my clients, potential clients, their friends, etc. I don’t make a living from being “a creative” but I’ve always been a writer, as a hobby and pulling it into my work whenever I can (blogging, copywriting, and editing for clients). So I intended to read the book straight-on, from the perspective of a writer. As I started reading it, I found that I was able to apply almost every single point to being an entrepreneur as well. The author talks a lot about ideas, how we get them and use them (or don’t); not going into huge debt to learn how to be an artist because there are so may free/cheap ways to do so; no whining when publishers and patrons don’t seek you out; etc. Well, all the same things could be said for starting and nurturing a small business. So I was psyched – this book was applicable to TWO distinct parts of my life! Pretty dang cool. Um, yeah, make that THREE: How about applying her ideas and wisdom to scrapbooking? It doesn’t get much more creative than this wonderful hobby. Now that I’m about 90% done with the book, I’m feeling the need to read it all again. There’s so much good stuff in here and I’m going to share a few important ideas of Elizabeth’s as they might apply to scrapbookers. Are you considering becoming a creative person? Too late, you already are one. To even call somebody “a creative person” is almost laughably redundent; creativity is the hallmark of our species. We have the senses for it; we have the curiosity for it; we have the opposable thumbs for it; we have the rhythm for it; we have the language and the excitement and the innate connection to divinity for it. If you’re alive, you’re a creative person. You and I and everyone you know are descended from tens of thousands of years of makers. Decorators, tinkerers, storytellers, dancers, explorers, fiddlers, drummers, builders, growers, problem-solvers, and embellishers – these are our common ancestors. All of which is to say: You do not need a permission slip from the principal’s office to live a creative life. Or if you do worry that you need a permission slip — THERE, I just gave it to you. I just wrote it on the back of an old shopping list. Consider yourself fully accredited. 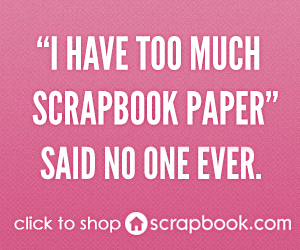 I want to scream this to all those people who, upon hearing that I love to scrapbook, say, “Oh, I can’t do that. I’m not creative.” Bull puckey! (as my mama said as I was growing up, because she didn’t curse in front of minors). YOU are creative and YOU are creative and YOU are creative. Every single person. It’s in all of us. Granted, some might be shy about letting out their creativity, feel it’s a waste of time, or feel their efforts are lackluster. But no one can say they truly aren’t creative. It’s just IN us. 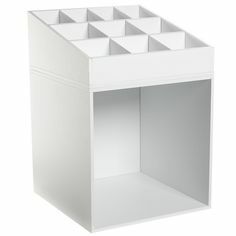 I also want to share that passage with you scrapbookers who feel your pages are too plain, you don’t do all the techniques, you don’t have $80 per page to spend on supplies, or you’re “just a pocket page scrapper.” I’ve been guilty of thinking and saying these things about myself. So I needed to hear this. No matter what form our scrapbooking takes, we are creating layouts, writing down memories, choosing pleasing colors and themes, and making our own version of art. We are creative, just as creative as those “creative scrapbookers”! Perhaps creativity’s greatest mercy is this: By completely absorbing our attention for a short and magical spell, it can relieve us temporarily from the dreadful burden of being who we are. 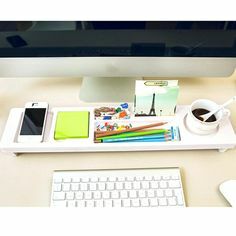 Best of all, at the end of your creative adventure, you have a souvenir – something that you made, something to remind you forever of your brief but transformative encounter with inspiration. Can I get an AMEN?? 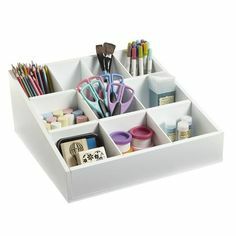 For those of us scrapbook obsessed, this is the wonderful, magical, amazing thing that keeps us sane. Scrapbooking allows us that time and space to escape the real world and all its obligations and crushing blows and just be creative. I don’t know about you but I can’t think of a single moment scrapbooking that hasn’t been enjoyable (well, except for editing and printing photos but let’s not count that). How many times have you been so consumed by paper, photos, embellishments, and adhesive that you forgot to pee? Or eat or drink or pay the light bill? Yeah, that’s a magical escape my friends and aren’t we lucky to have found the key to the portal. We are all creative and creativity keeps us sane. Those are just two of the scrapbook-y takeaways I got from this book. 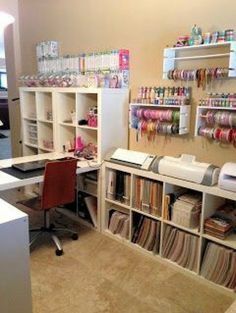 I’d love to hear your thoughts on these ideas and your scrapbooking creativity in general. I’ve been to a day crop once or 400 times and yup, so absorbed in creating that I’ve looked at the clock and it seems like 12 minutes later it’s 5 hours later. I love this hobby. It satisfies the creative side in me. The one that secretly competes for the best layout. It satisfies the writer in me, often writing a memory that makes the recipient cry (little sister is the easy crier, I have no shame!). It also satisfies the shopper in me. 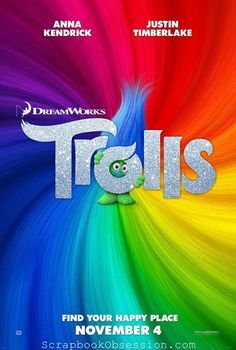 Let’s face it, so many pretty offerings for scrapping you get lightheaded from giddiness and the feeling that you are the only creative goddess standing in the middle of Michaels or Joanns oozing glitter and never before imagined layouts! My favorite thing is when a friend sees a really uber nice card that I DID NOT MAKE and asked me if I made it. That’s my rep people. I’m that girl. The creative one. I love that, fo realz!!! Now I have to get this book. In a bit of a creative black hole where no one hears me scream, I need this mojo. Thanks for the review of the book!